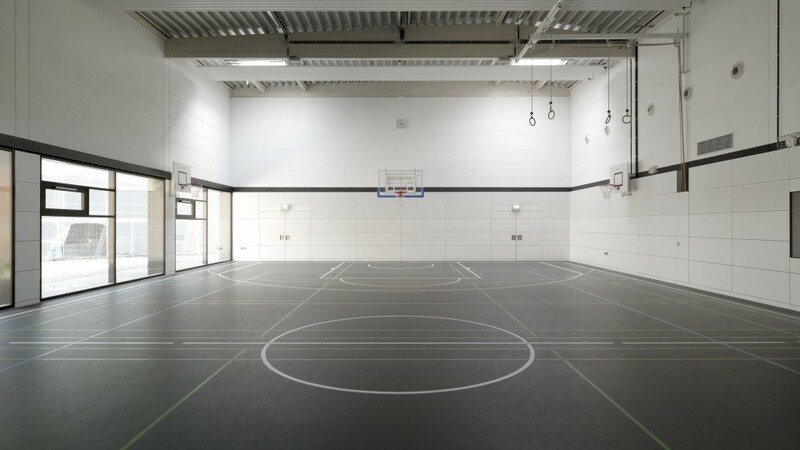 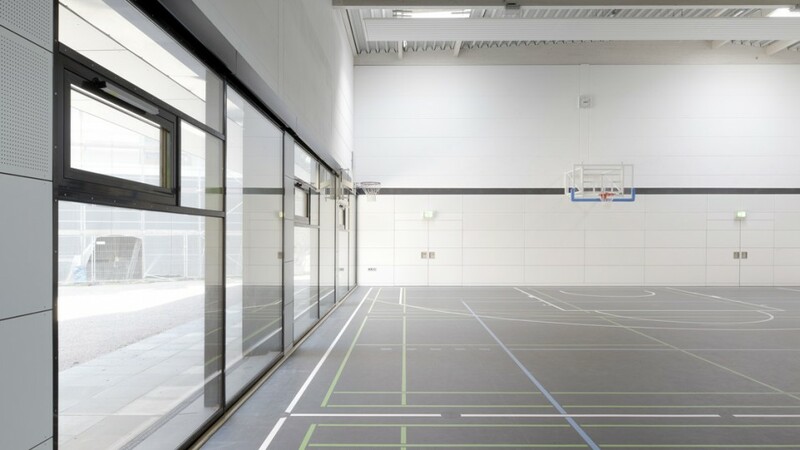 At the comprehensive school in Hamburg, Blankenese, a new single sports hall is under development for multi-purpose use. 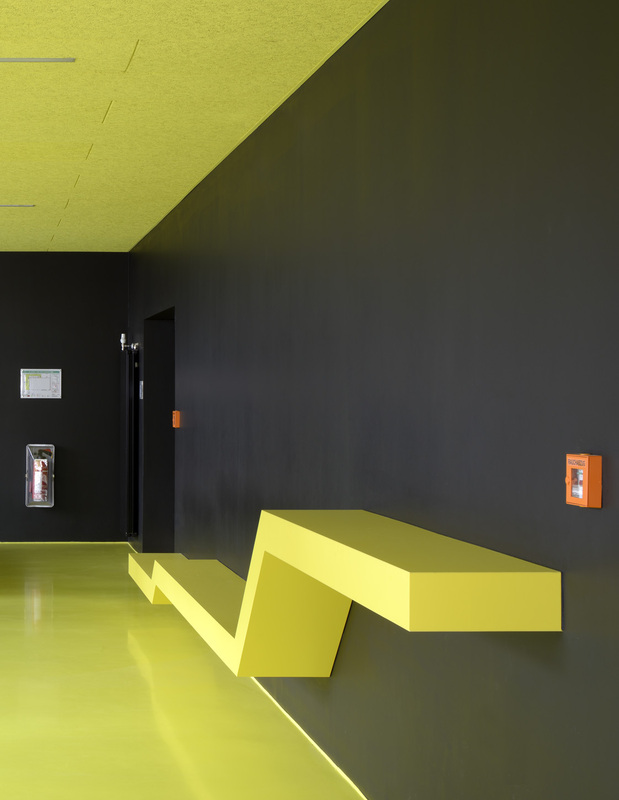 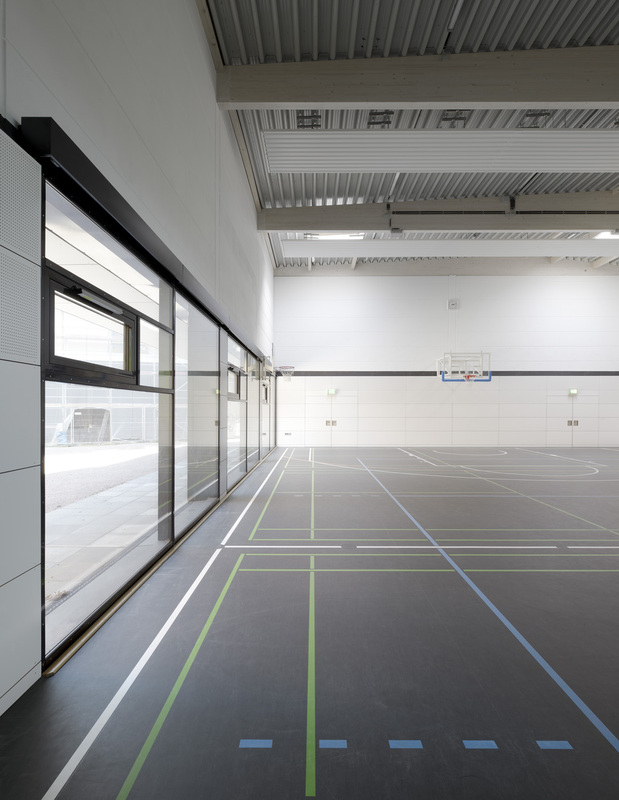 The hall’s position between the two existing school buildings and facing onto the playground integrates it into the existing building ensemble and creates an open and inviting impression for students and users. A multi-purpose design concept has been used for the building – in addition to its use as a single sports hall, the space can be used by the school and local area for performances and events. 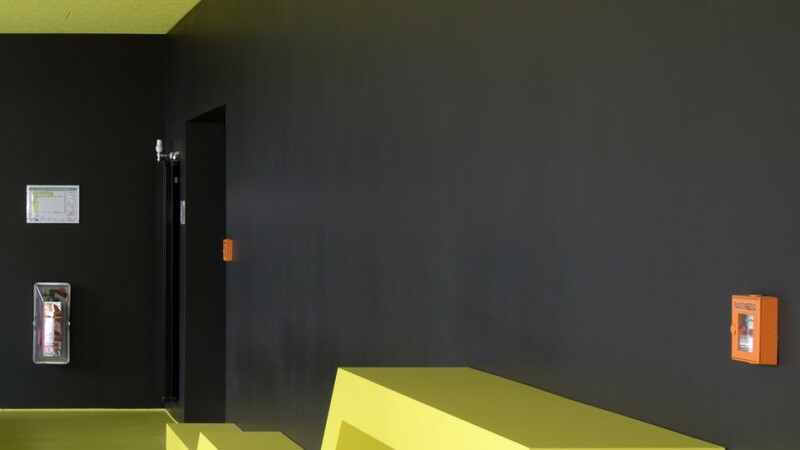 With its clean, contemporary architectural language and choice of materials and colours, the structure stands out from the surrounding buildings and is easily identifiable, particularly for use as an events venue.